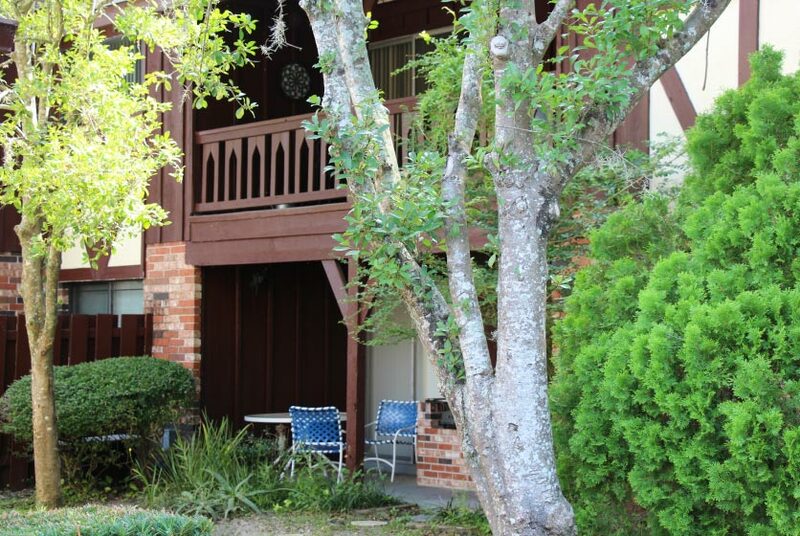 Camelot Apartments are conveniently located on SW 2nd Ave., only a few minutes from the University of Florida and surrounded by popular shopping centers, bus stops, fitness centers and restaurants. 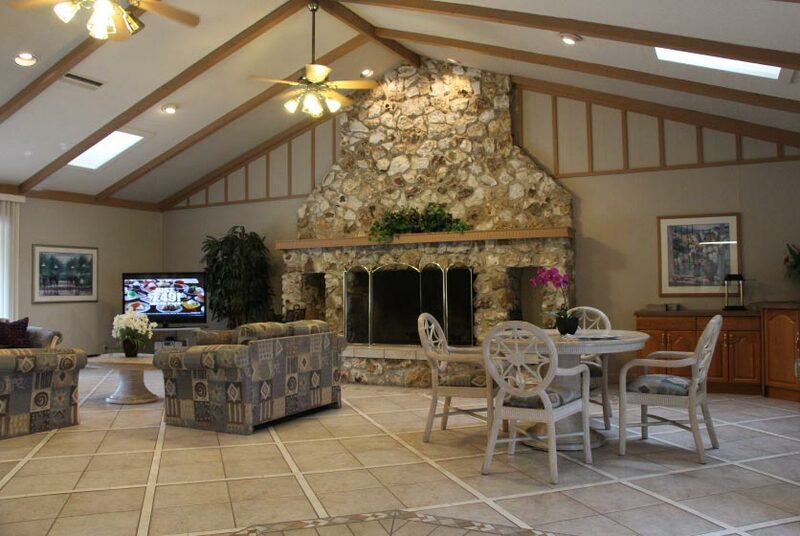 Easy access to major interstate I-75 also makes this premiere location highly desirable. 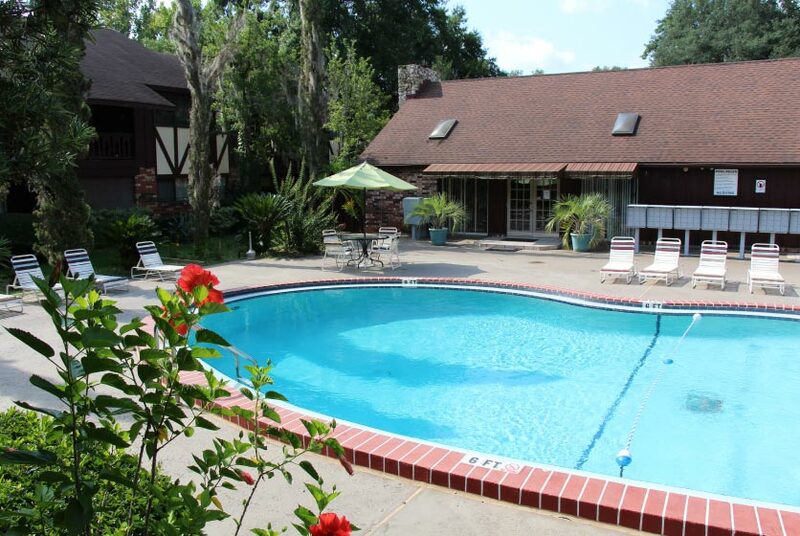 Whether you're a student at UF, a professional who needs easy access to the city or a small family looking for a community to call home, you can end your search for the perfect home at Camelot. Camelot offers five unique floor plans with an option of one or two bedrooms. 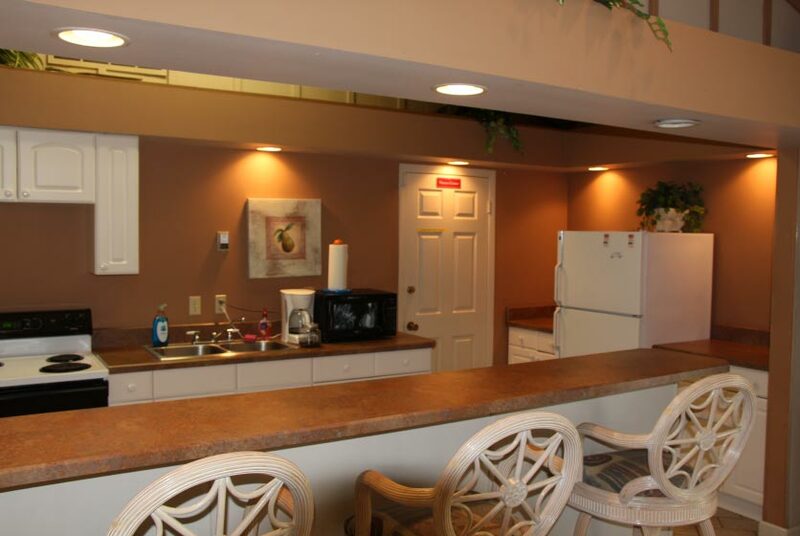 Residents of Camelot have the opportunity to study in a turret or enjoy cooking dinner on their own private gas grill. These homes feature a fully equipped kitchen complete with a full-sized refrigerator, dishwasher, garbage disposal and oven. All apartments have built-in bookshelves, an original touch that reduces the need for additional furniture. Wall-to-wall carpeting and tile in the kitchen and bathroom is also a key feature of all models. 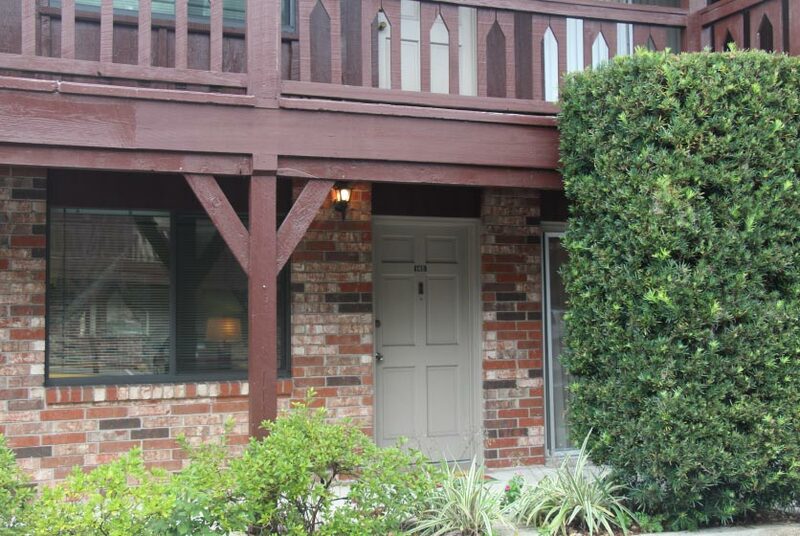 As a resident of Camelot, your rent will cover water, pest control and garbage. And as an added bonus, enjoy complementary Cox basic cable television channels. Camelot is a pet-friendly community with gorgeous exterior grounds for you and your animal to roam. 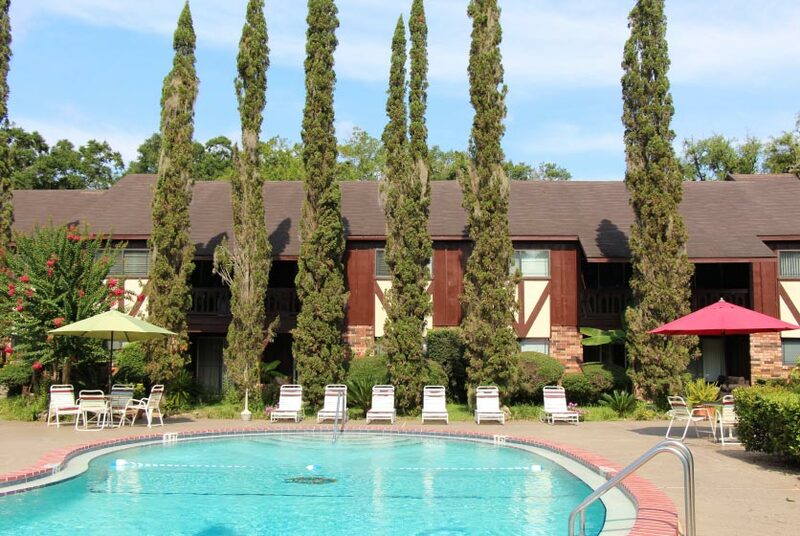 Once you become a resident at Camelot, you'll be able to enjoy the close proximity you have to all of the wonderful activities and resources in the greater Gainesville area. However, considering everything this community has to offer on-site, it may make leaving the premises a rarity! A resort-style pool begs for its residents to take a splash or spend an afternoon catching some rays on the pool deck. 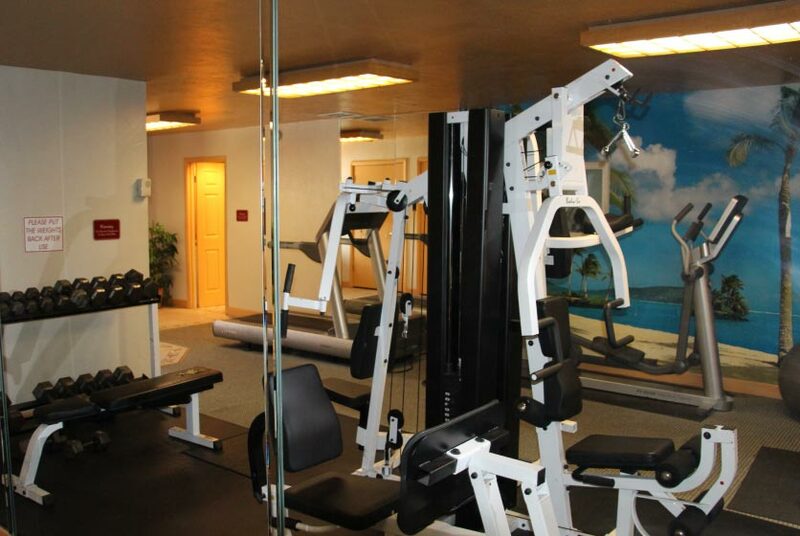 The 24-hour fitness center with weights is perfect for those who love to work out during non-traditional hours. 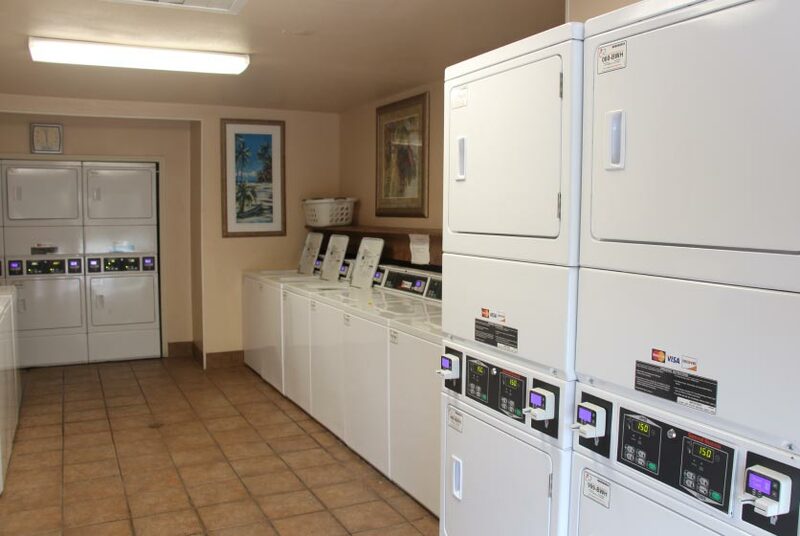 Gas grills and a spacious clubhouse makes entertaining your friends from out-of-town a breeze and with a huge laundry center, you'll never have to worry about waiting your turn at the laundromat. Are you worried that you signed up for Internet classes but don't want to foot the bill? At Camelot you won't need to shell out your hard earned cash for internet access. Simply bring your laptop to the spacious clubhouse or out to the pool deck and you can access free Wi Fi. 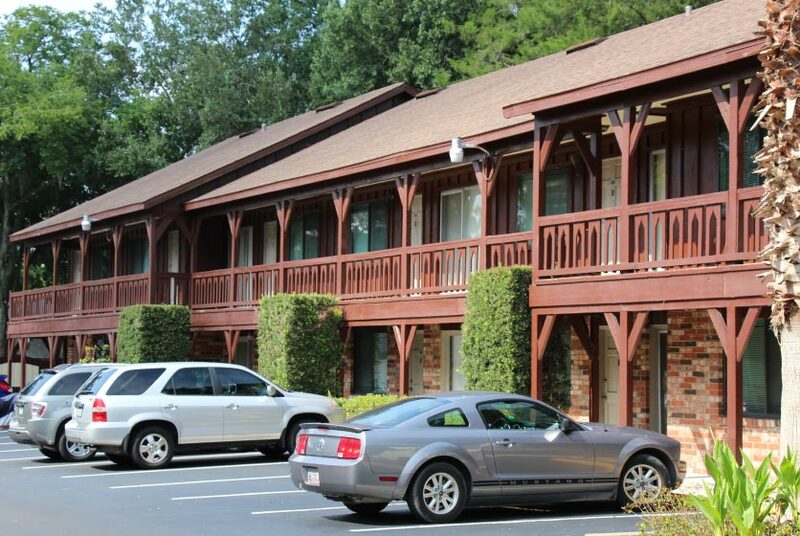 And thanks to Camelot's close proximity to a Publix supermarket, you can enjoy a leisurely walk after work for groceries and return in time to grill your newly purchased steaks on one of the community's grills. 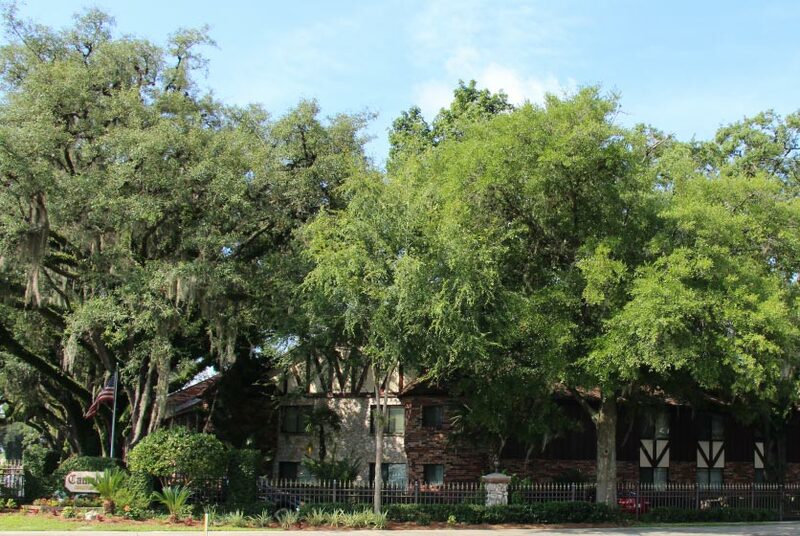 Spend time walking around the beautiful grounds at Camelot and you'll discover why so many Gainesville residents have chosen this community to call their own. Value: Our lower price per square foot mean more space for you at a lower rent. 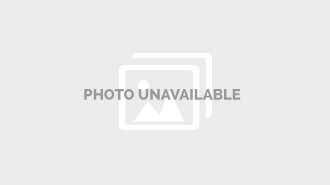 Awesome Location: Walk to Publix, CVS, & restaurants. Close to UF: Walk, bike, or ride RTS bus #34 or #28 to campus. Utilities Included: We include Cox Cable & High Speed Internet, water, sewer, garbage collection, and pest control at no additional charge. Responsive Staff: Our office is open 7 days per week, and our maintenance team typically responds to service requests on the same day. 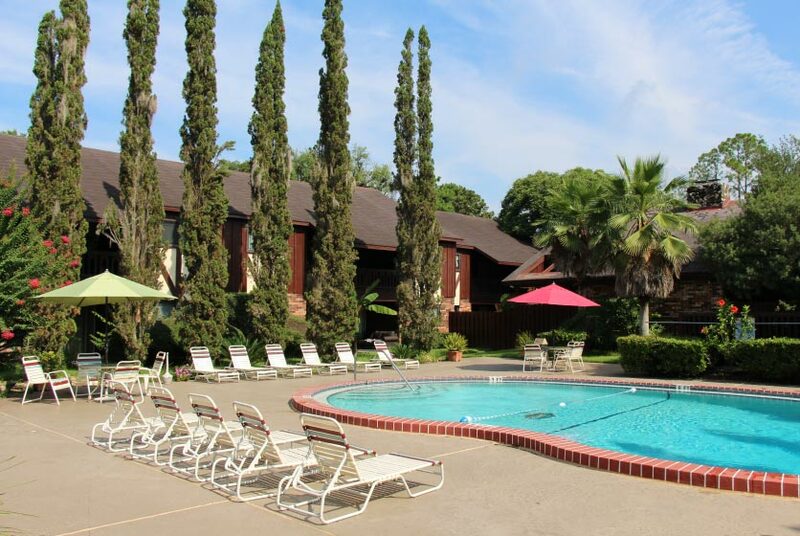 Our residents enjoy our 25,000 gallon, 9 ft deep swimming pool with free wi-fi on the pool deck. 24 hour fitness center with new elliptical and treadmill. Pet friendly. We have a convenient pet walk and lenient breed restrictions. Free wi-fi in clubhouse and on the pool deck. Plenty of parking for our residents and guests. 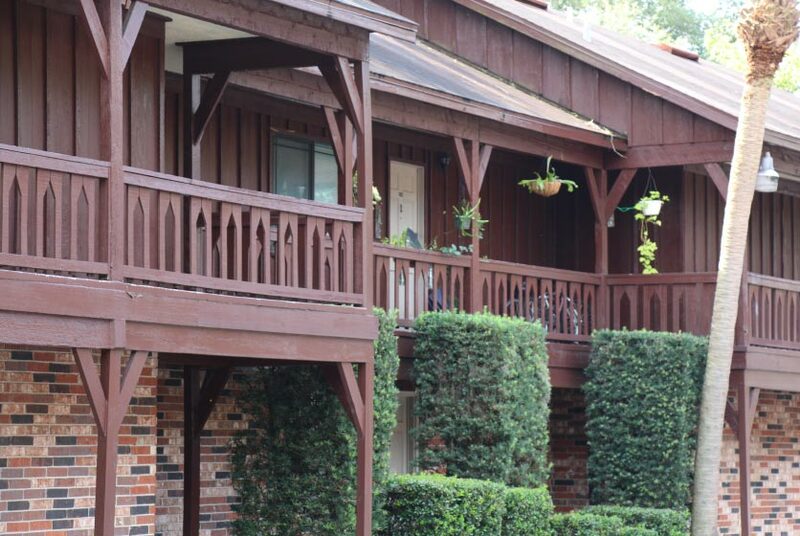 We've sent your message off to Camelot Apartments. 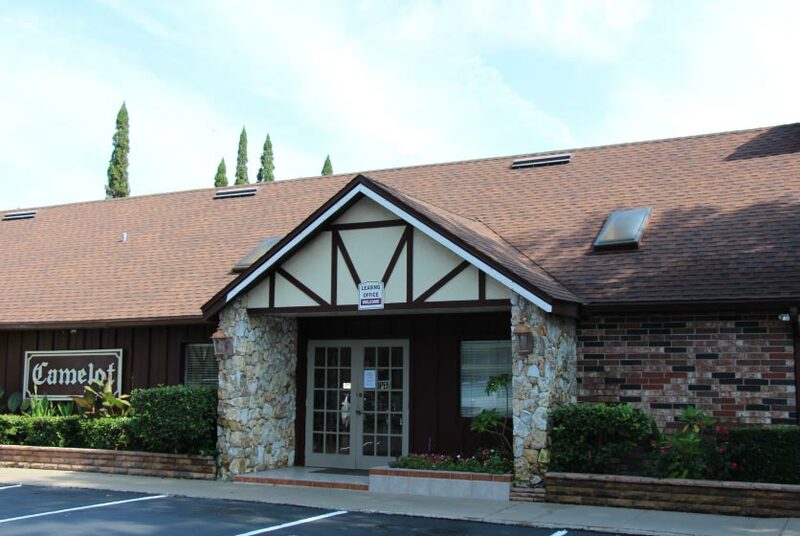 If you'd like to chat with the staff immediately, feel free to call them at (352) 415-9129. 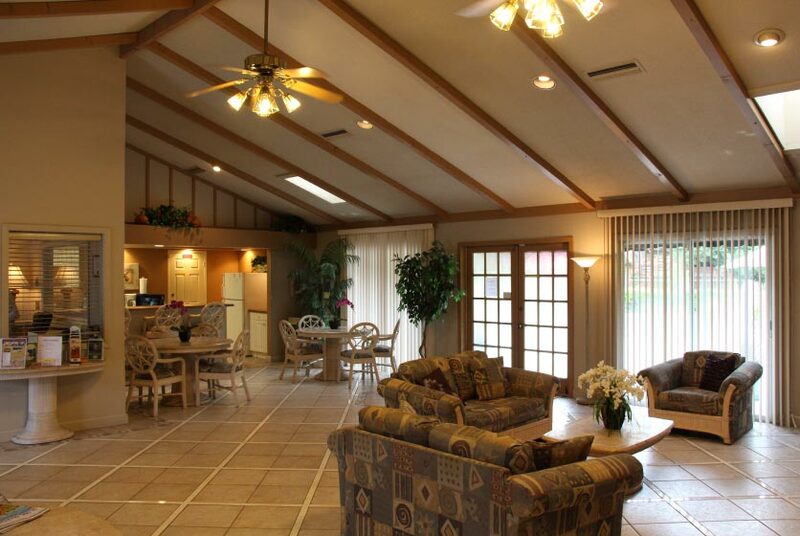 If you would like to chat with the Camelot Apartments staff before your tour, you can call them at (352) 415-9129. We're checking availability for you now! Someone from the leasing team will contact you shortly. Meanwhile, please feel free to call Camelot Apartments at (352) 415-9129.